At present, about 80% of China's electricity generation depends on coal-fired power plants. If efficient and energy-saving LED lighting can be popularized in the Chinese market, the consumption of lighting power will be expected to be reduced by more than half. As a part of social public facilities, LED lighting will play a very important role in reducing haze. It is estimated that the consumption of electricity consumption accounts for about 20% of the total electricity consumption in the whole society. Last year, the total electricity consumption of the whole society in China was about 5 trillion and 500 billion kwh, and the electricity consumed was 1 trillion and 100 billion kilowatt hours. With 1 kilowatt hours of electricity saved, 0.4 kilograms of standard coal were saved, and 0.272 kilograms of carbon dust and 0.997 kilograms of carbon dioxide were also reduced. 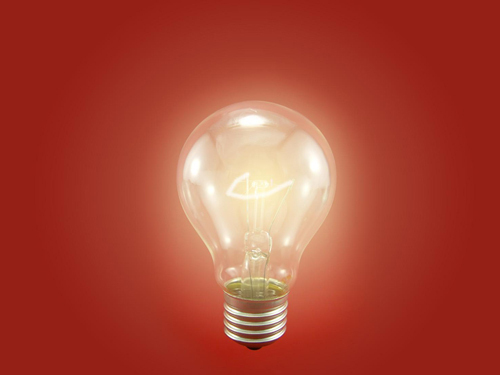 According to the plan of the Chinese incandescent lamp elimination form, from October 1, 2012, 100 watts and above ordinary lighting incandescent lamps have been prohibited from import and sale; from October 1, 2014, the import and sale of 60 watts and above ordinary lighting incandescent lamps; October 1, 2015 to September 30, 2016 for the mid-term evaluation period; and the prohibition of import from October 1, 2016. And sell 15 watts and above general incandescent lamps, or adjust the results of the mid-term assessment. Wu Yulin, chairman of kayo lighting, thinks that after one or two years, the traditional lighting will basically be eliminated. Wang Liuqing electronics general manager Wang Liuqing said that energy saving is beyond doubt, but it is necessary to pay attention to dimming control, because the 10% light source with 100% light source, saving energy is not the same, LED lighting will develop in the direction of intelligent control. 上一页：Is the lighting industry a low price competition? What is the cause of thinking?